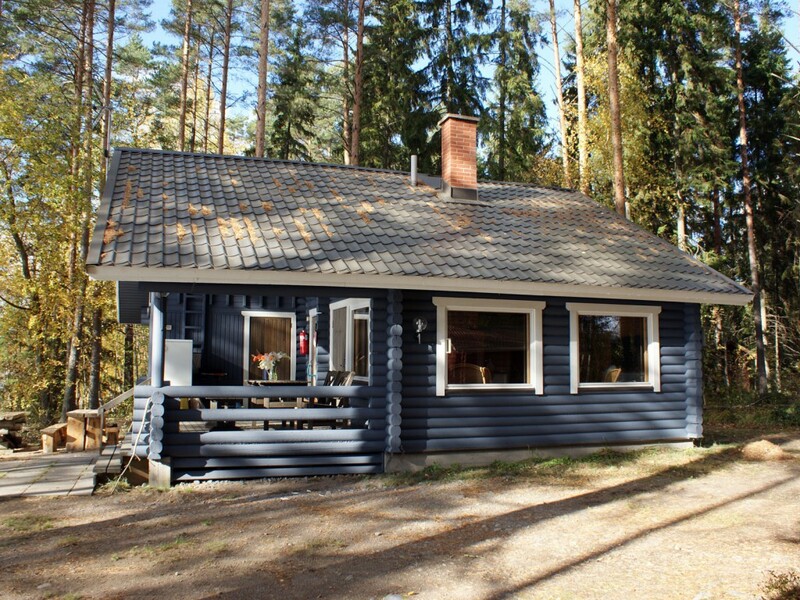 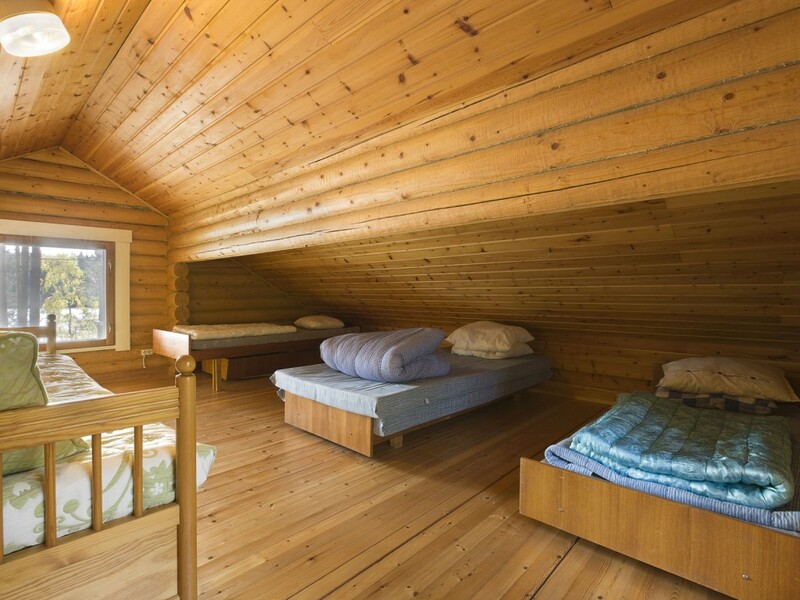 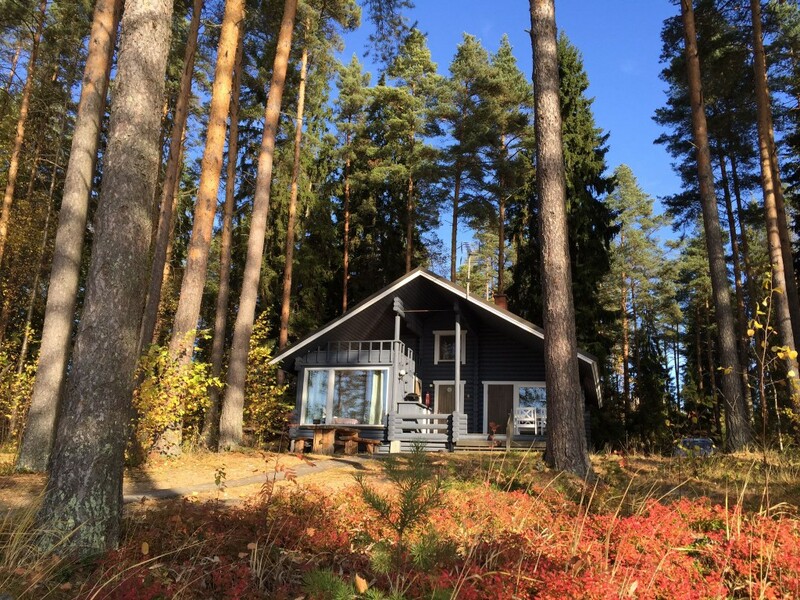 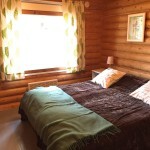 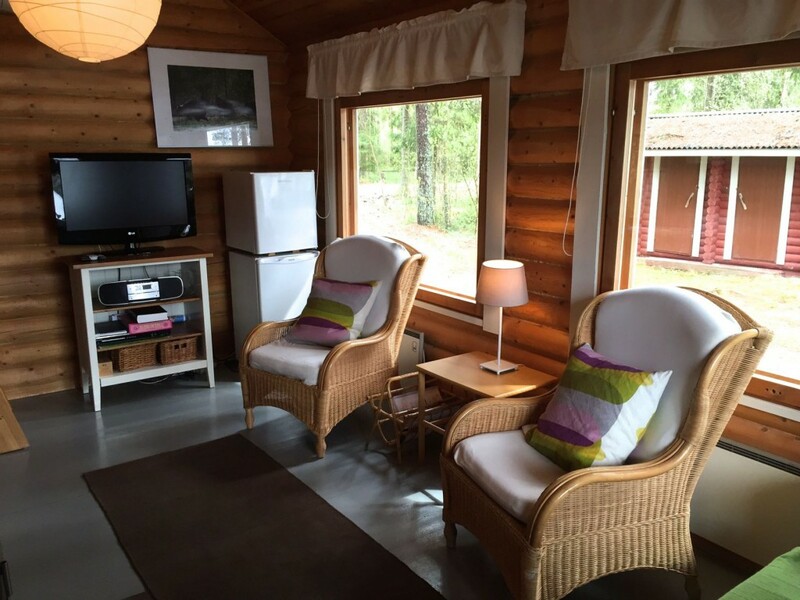 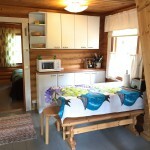 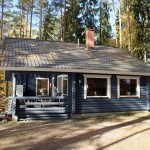 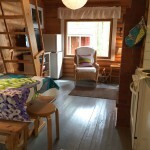 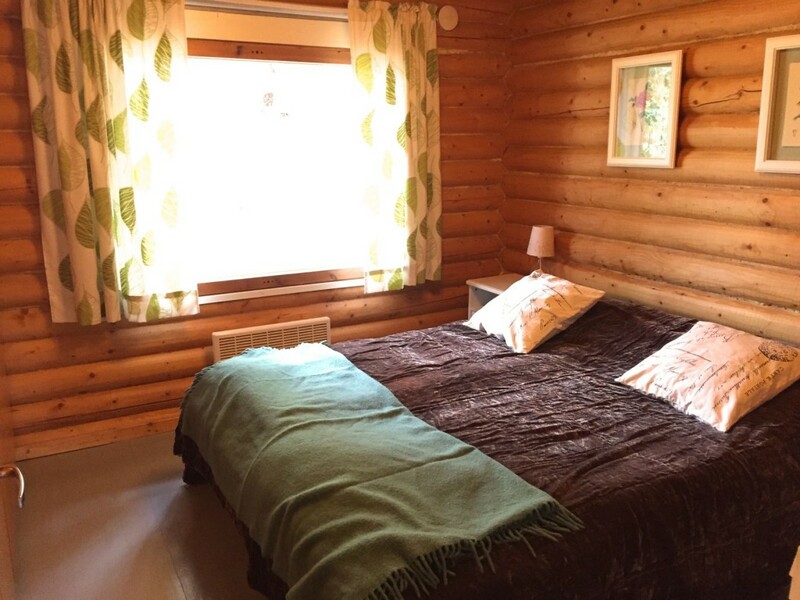 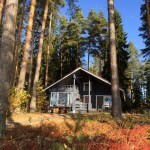 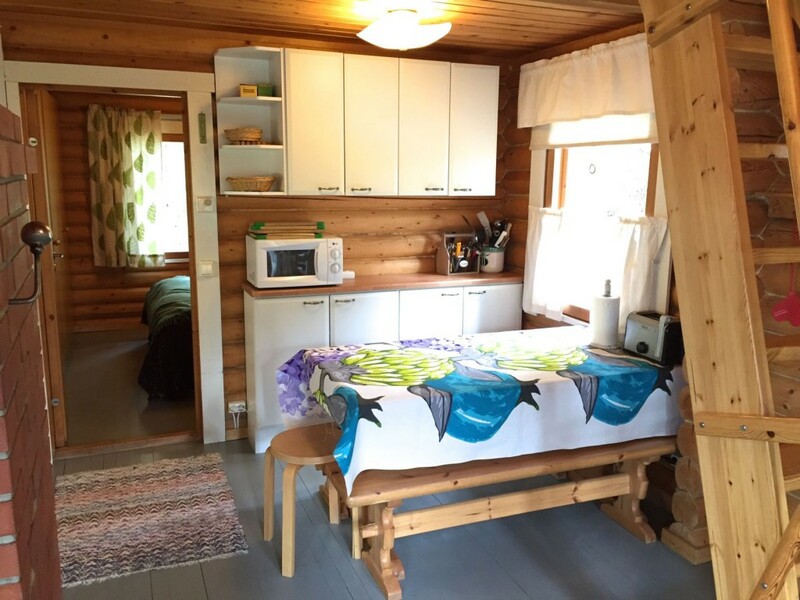 The Linnusmaa cabin is a comfortable family cottage for a maximum of six people. 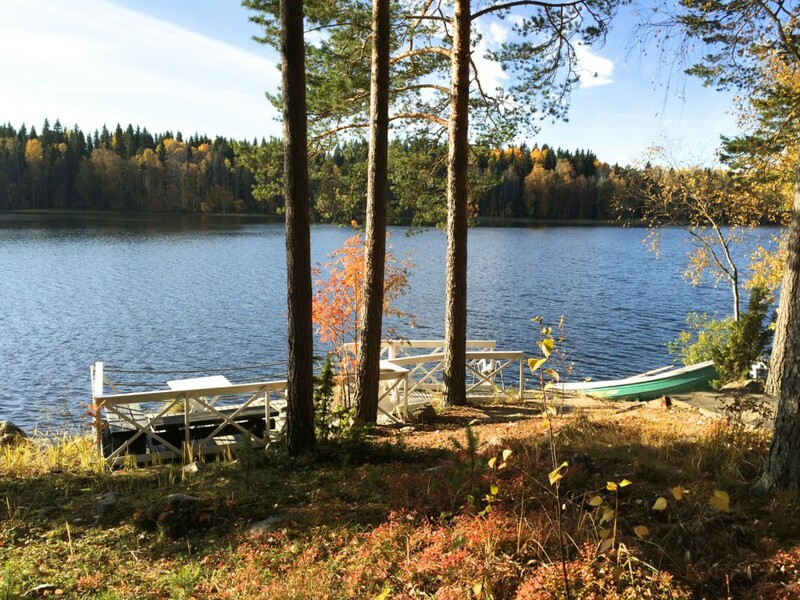 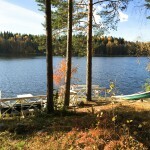 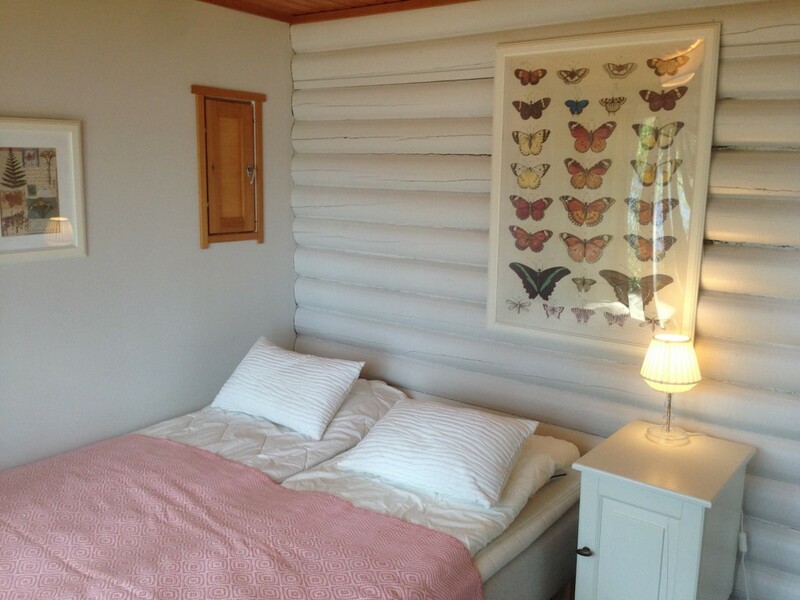 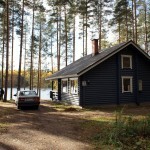 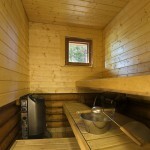 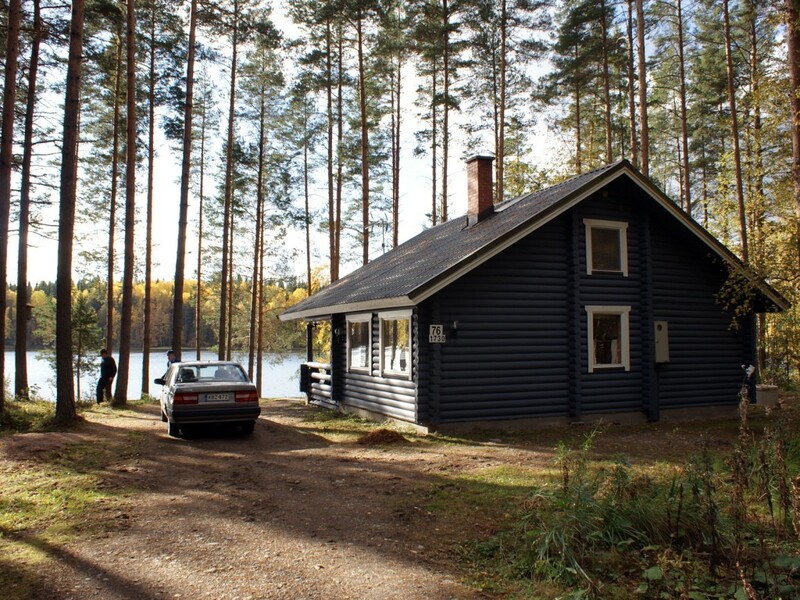 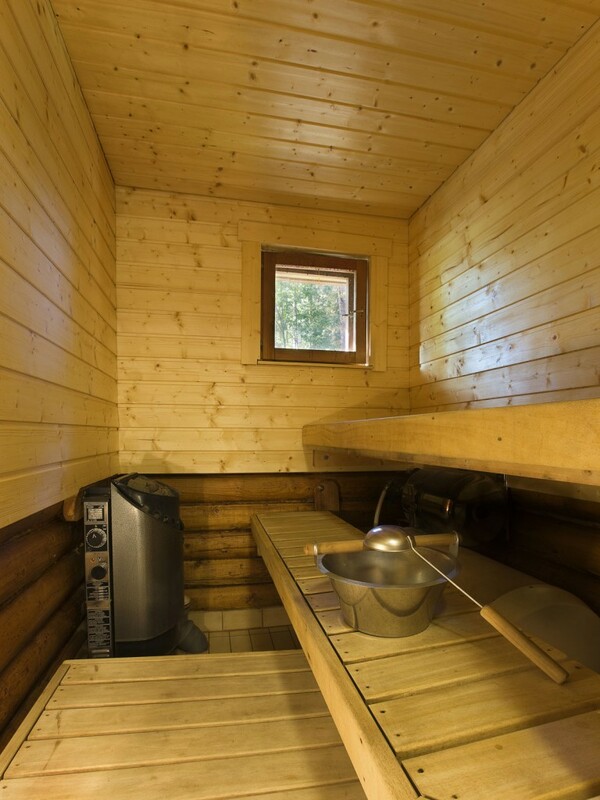 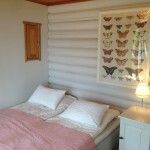 The cabin is located by the very pure and rich fishing area of Lake Iso-Roinevesi, in a peaceful forest area. 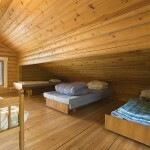 Beds for a maximum of six people. 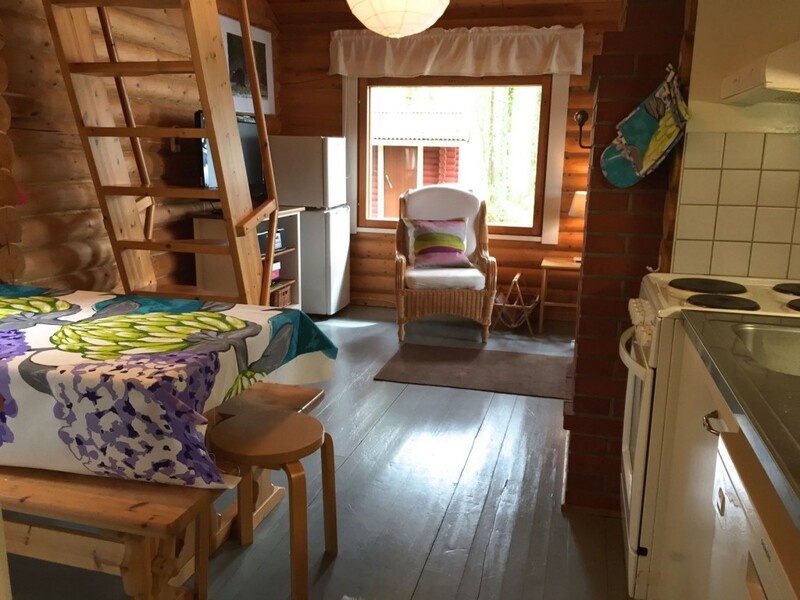 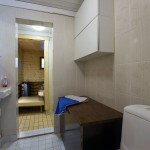 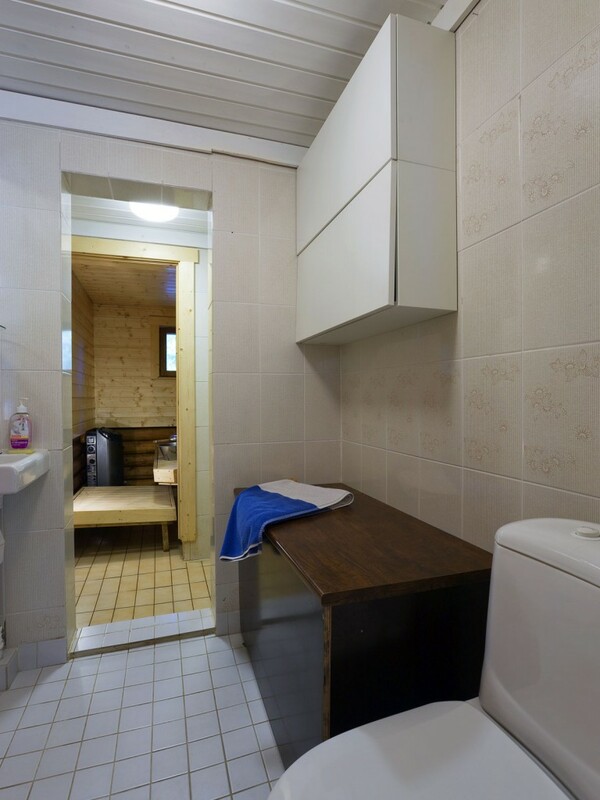 53m2, 2 bedrooms+loft, open kitchen, living room, indoors toilet, sauna and shower. 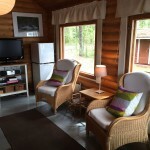 TV, DVD player, microwave, radio, fridge, dishwasher, coffee maker, electric water heater, washing machine and WI-FI also campfire site and rowboat.